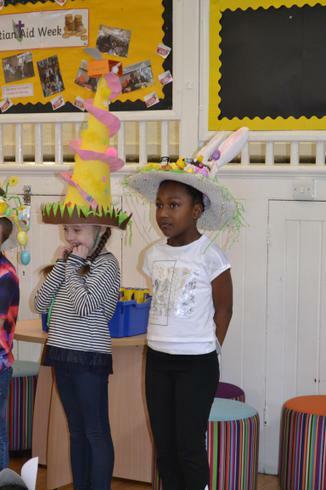 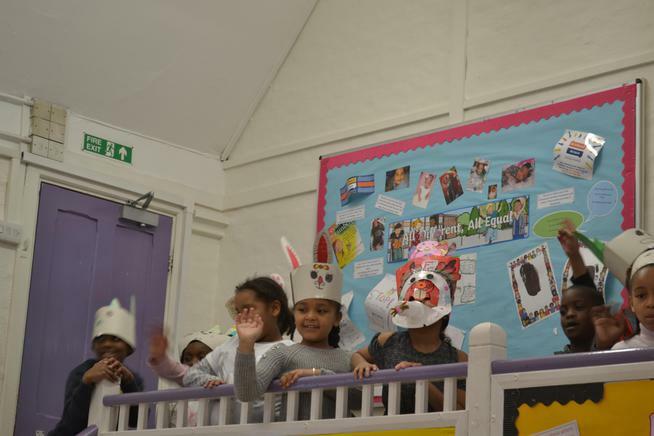 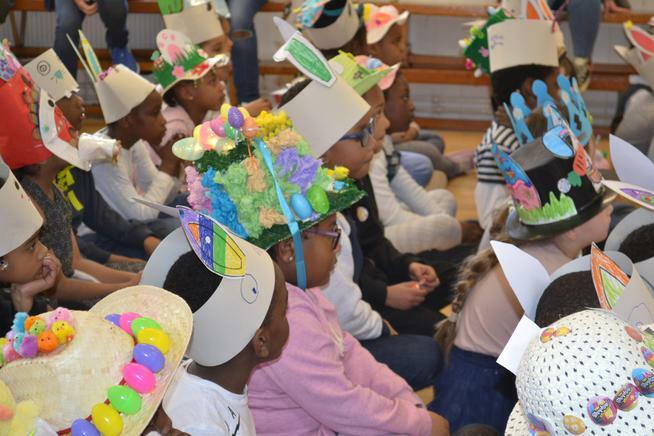 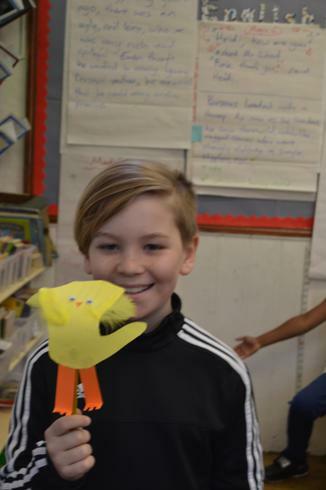 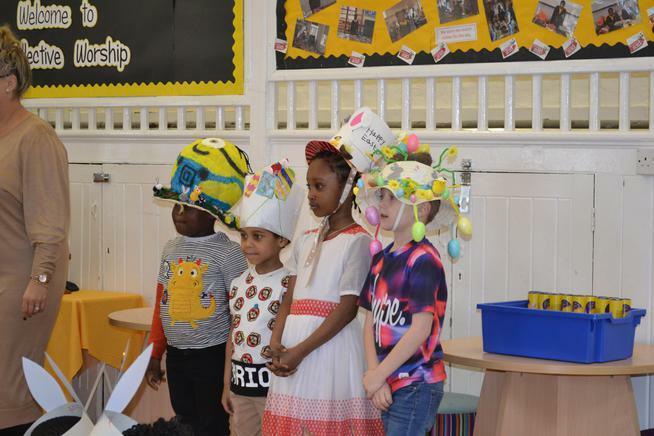 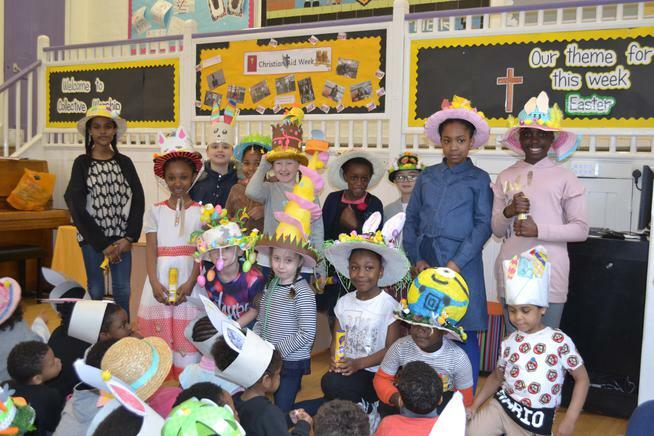 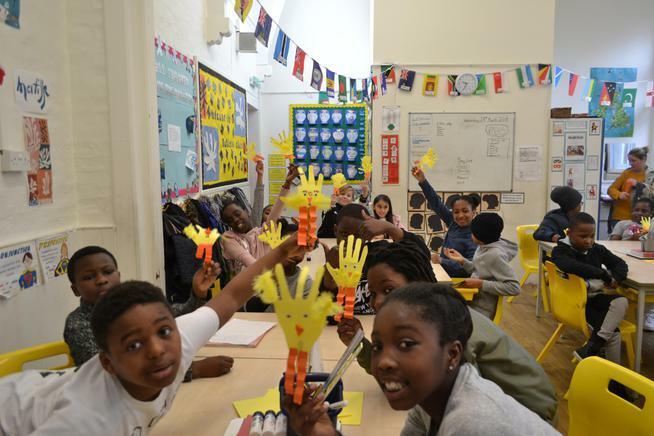 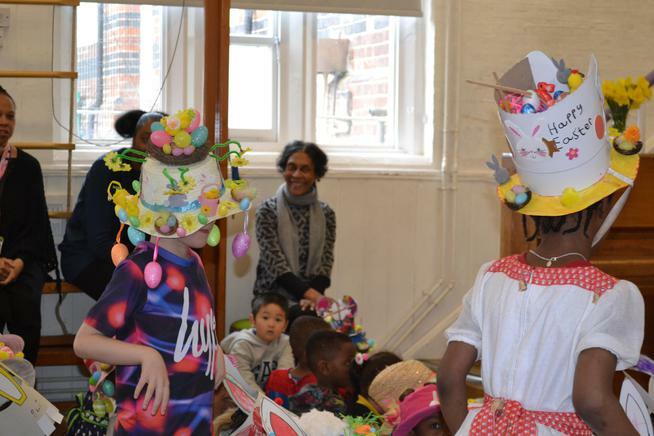 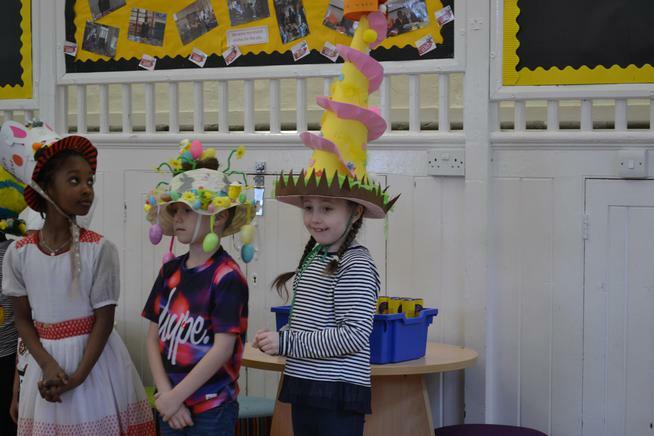 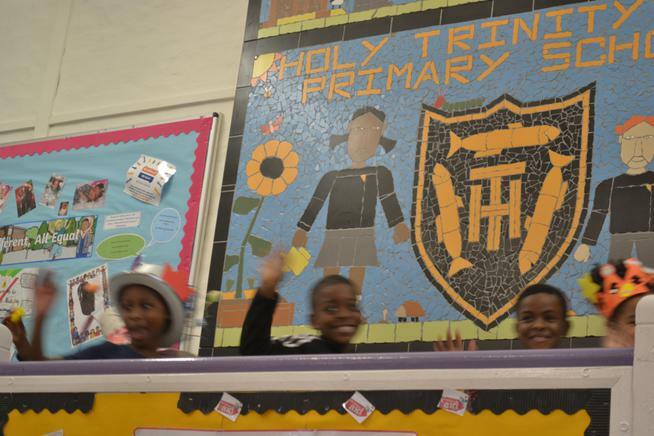 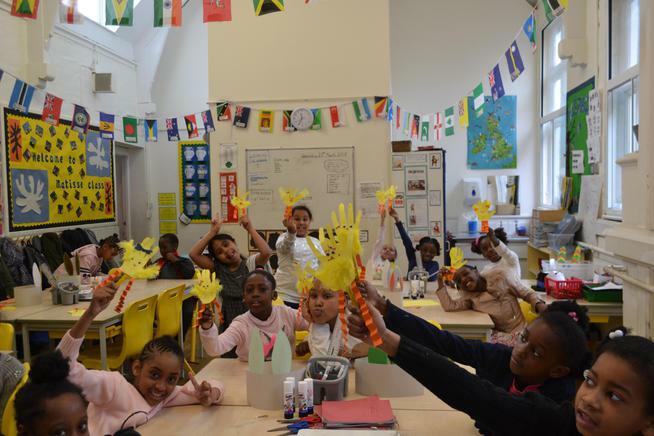 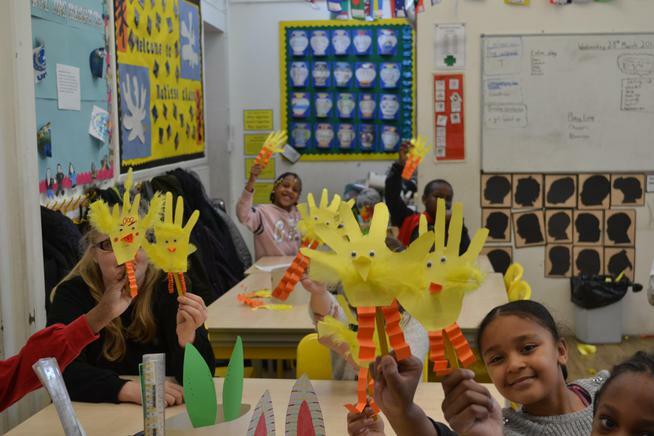 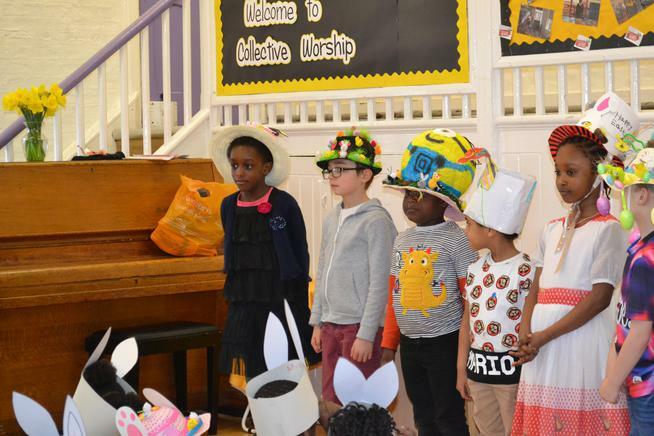 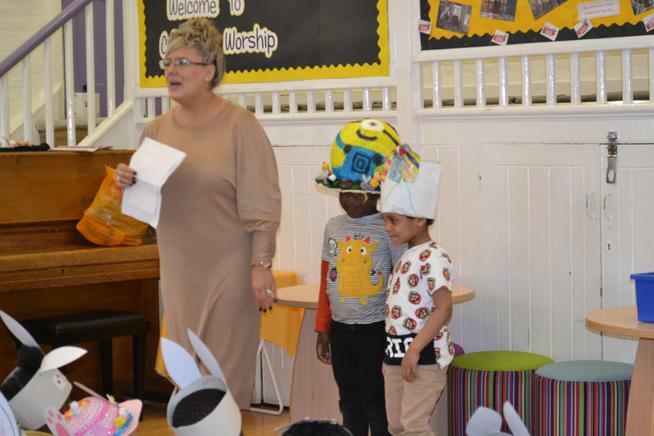 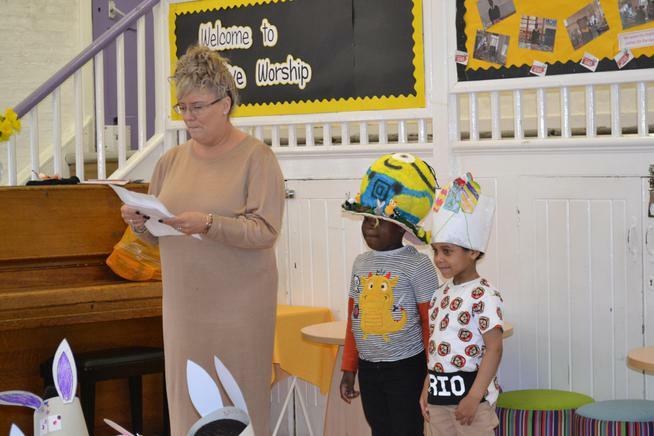 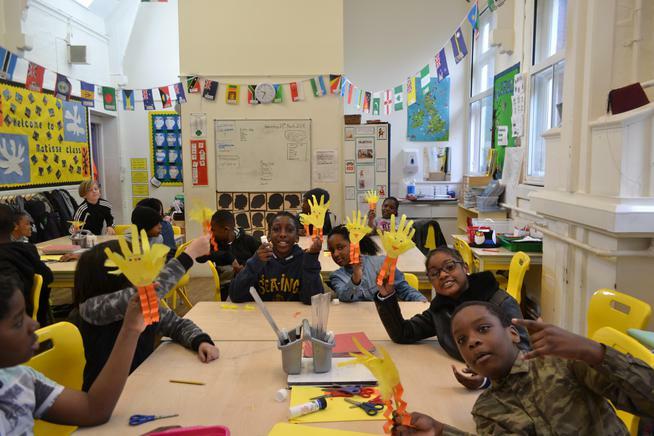 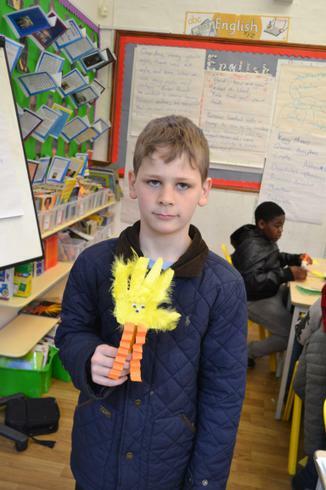 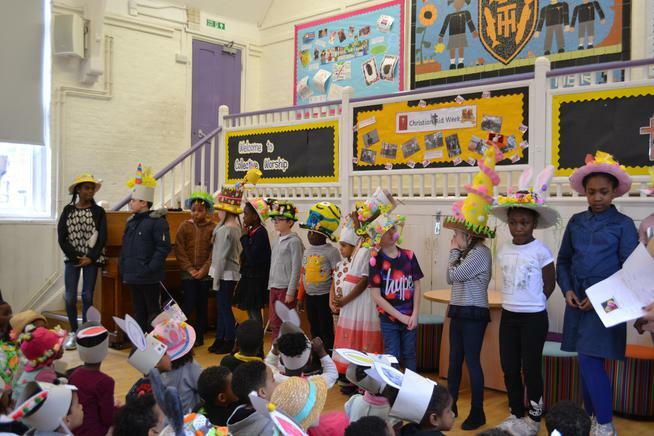 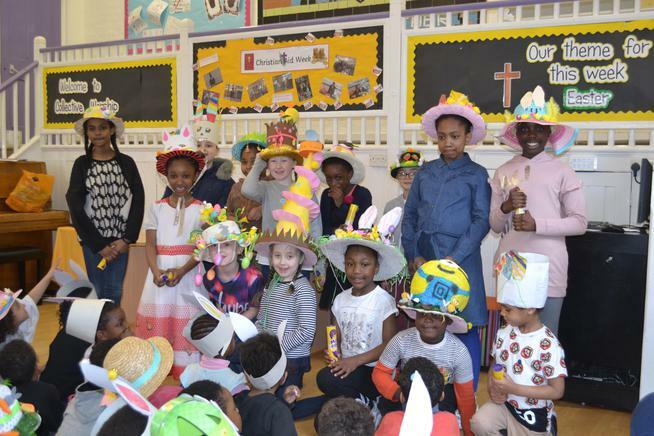 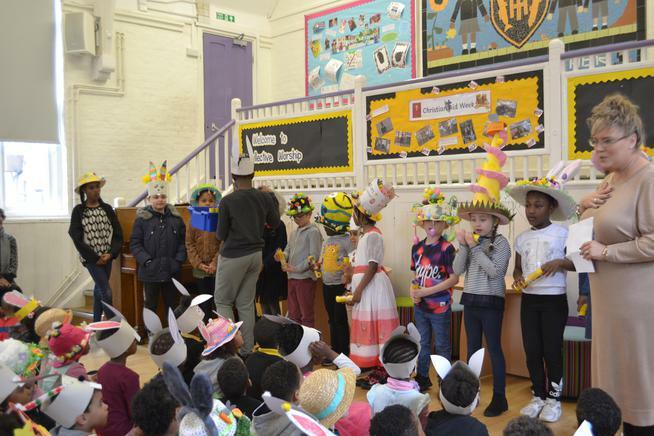 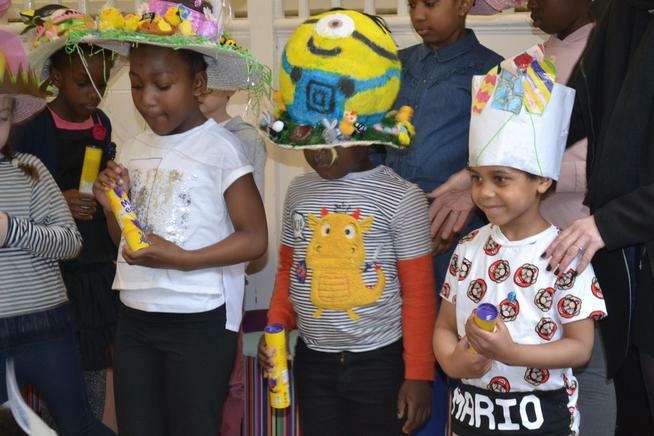 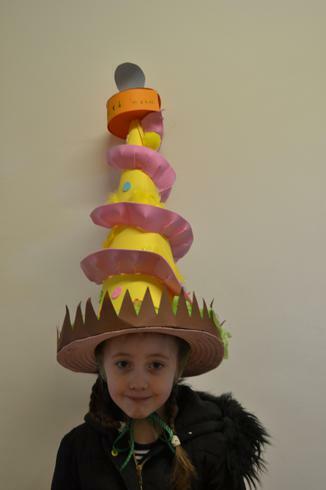 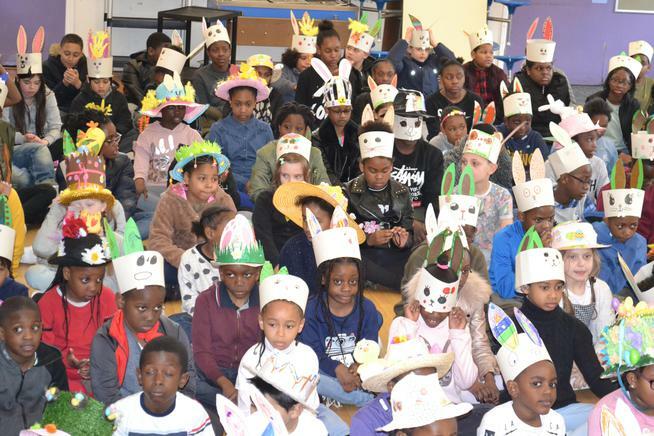 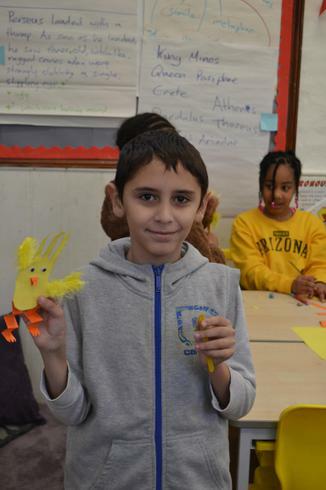 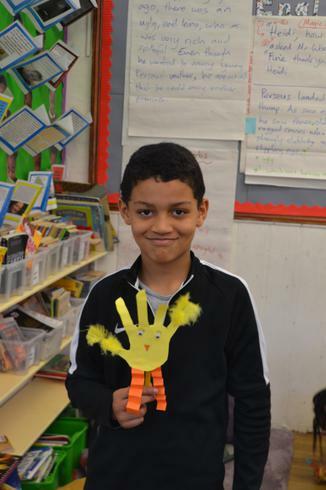 Just before the holidays, we had a wonderful day celebrating Easter with a day full of lovely craft activities. 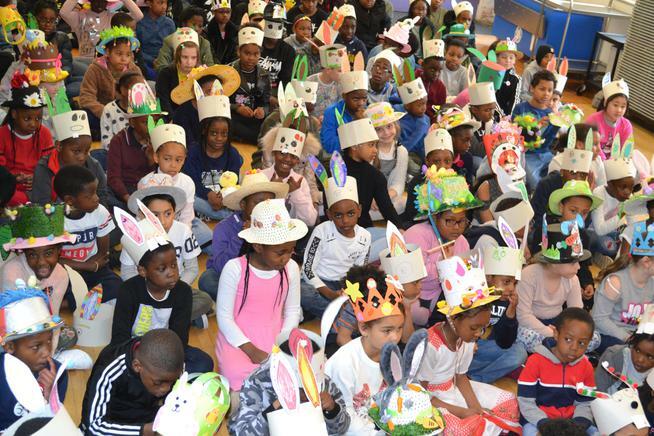 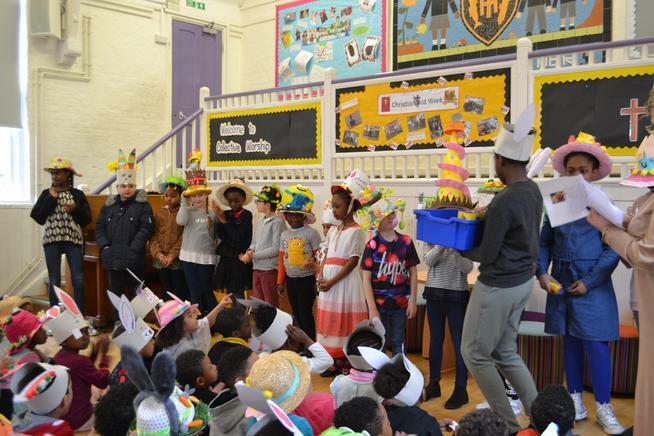 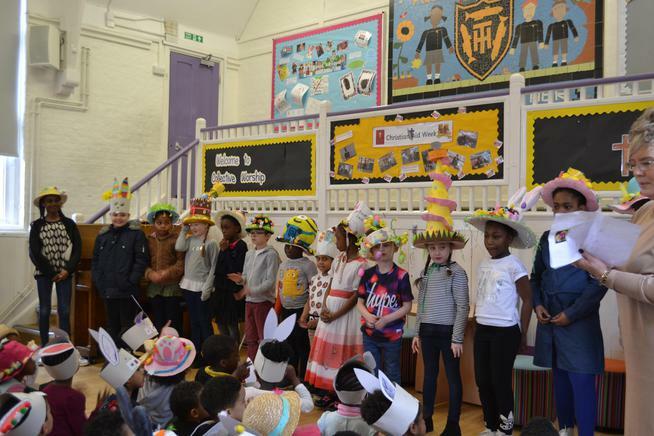 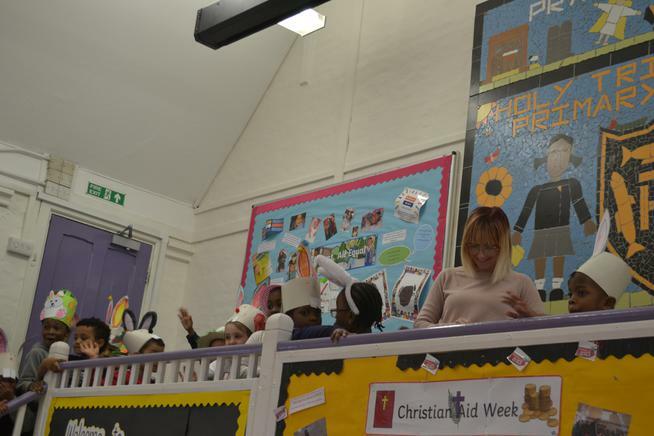 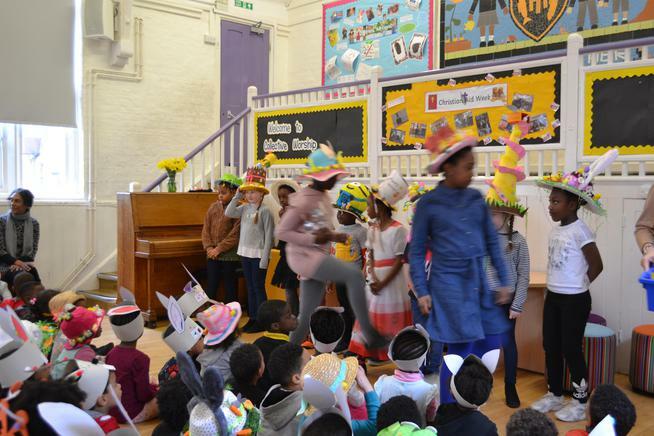 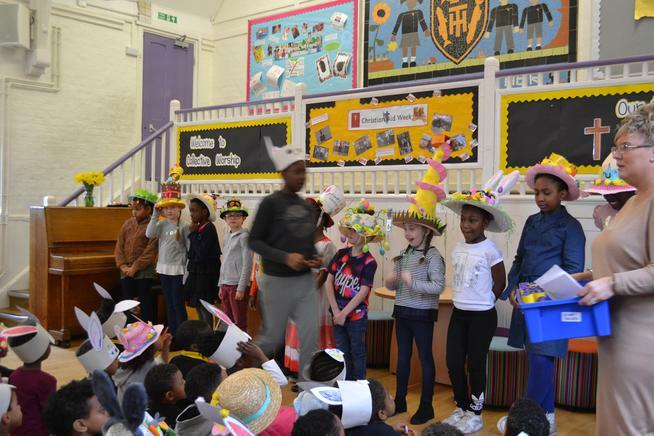 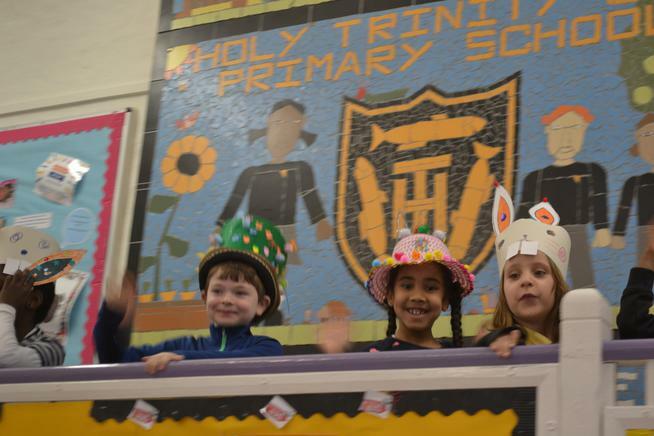 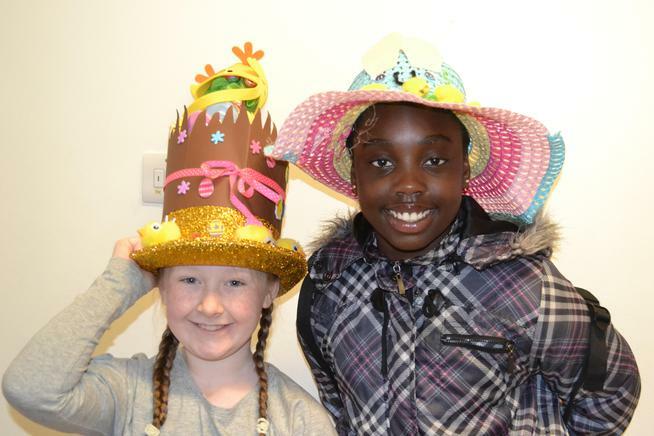 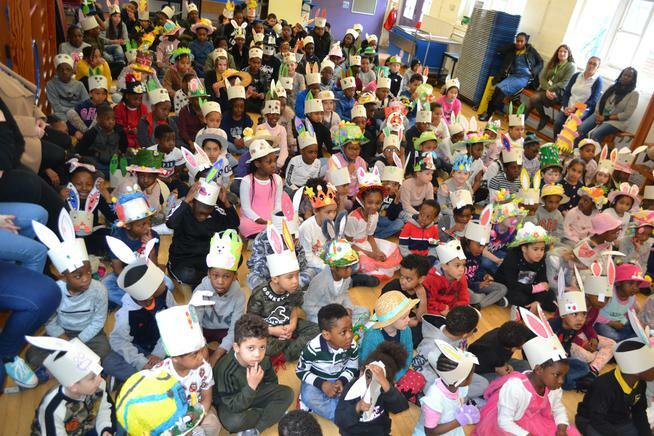 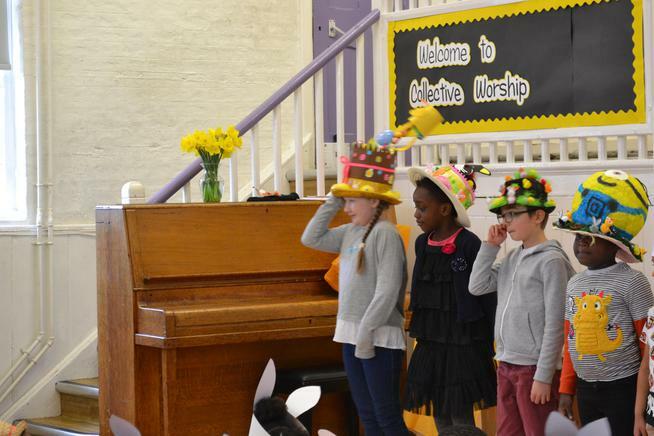 We ended the day with an Easter Bonnet Parade with lots of prizes. 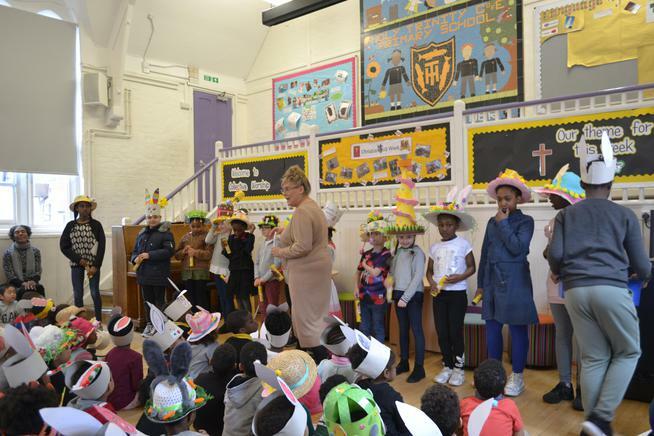 Enjoy looking at the photos of our exciting day!